GREAT LOCATION! 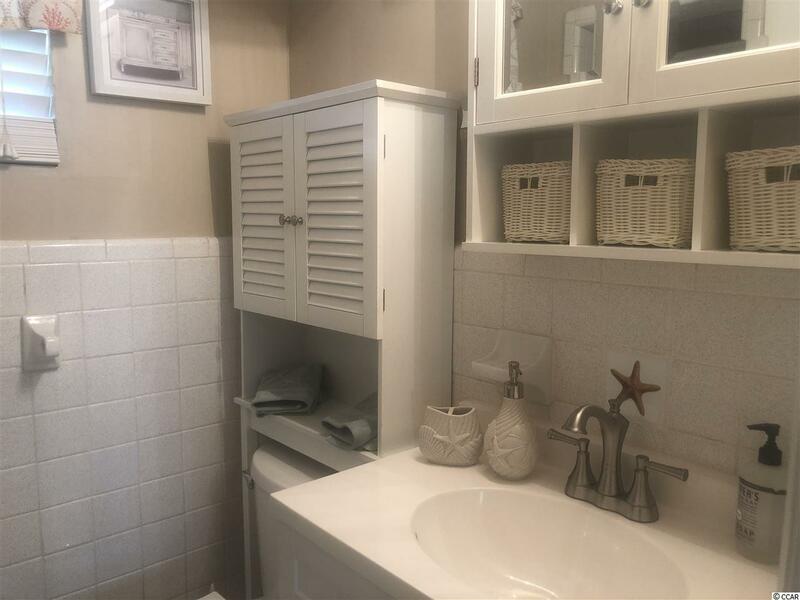 Totally renovated 1 BR/1 BA condo just steps across the street from the ocean to the public walkway. 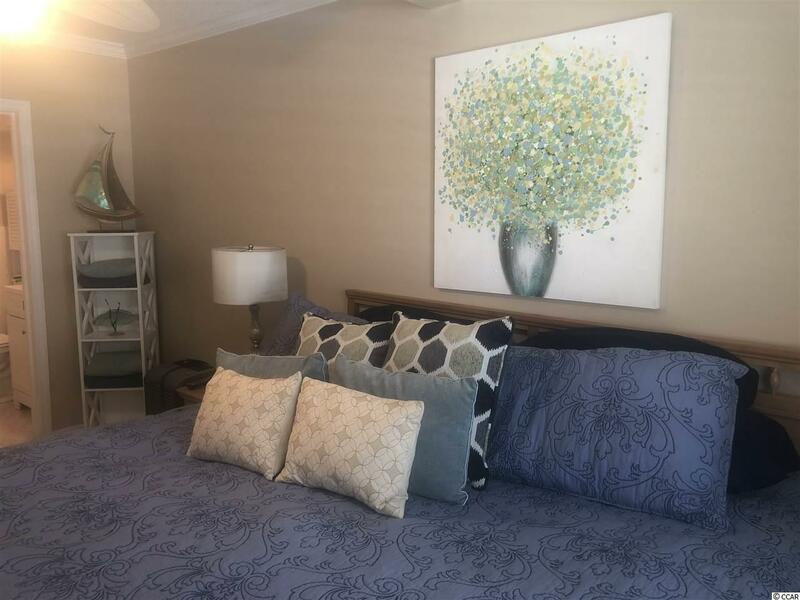 This is a true one bedroom with new countertops, cabinets, sink, appliances, mini split HVAC unit (both in LR and the BR), ceiling fans, blinds, windows, curtains ,walls and paint. New furniture including table, bed, sleeper sofa, flat screen TVs ( in LR and BR), bathroom vanity, commode and other d'cor items. The property includes a pool just out the front door. 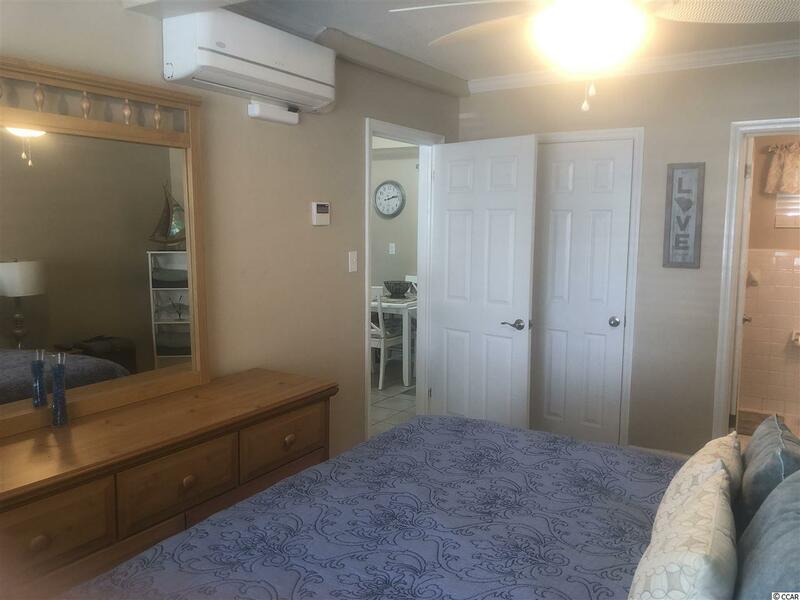 Another great plus to this condo is the very low HOA dues. 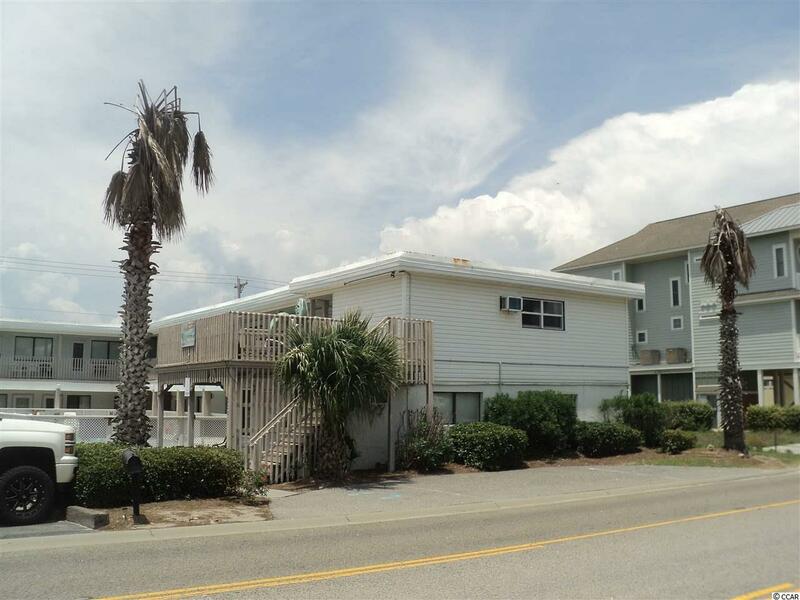 This is a great location in the quaint Cherry Grove section of North Myrtle Beach. Come see for yourself the perfect getaway place at the beach this can be. You must see this unit! Schedule a showing today.